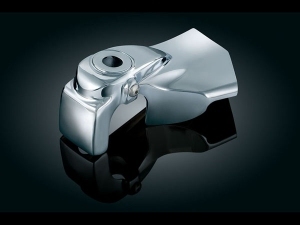 Kuryakyn Brake Master Cylinder cover. (1 piece). 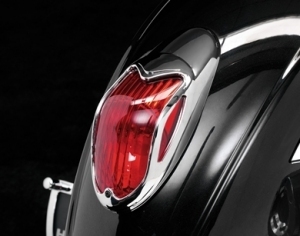 Highway Hawk rear light cover. 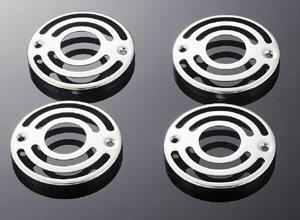 Highway Hawk indicator grills (set of 4). 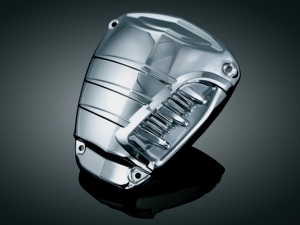 Kuryakyn Scoop Air Box Cover. 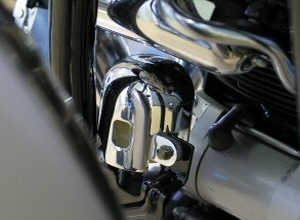 Fits: Honda VTX1800 (C and F models), VT1300 Fury, VT1300 Custom Line. Kawasaki VN1700 models, VN900 models. 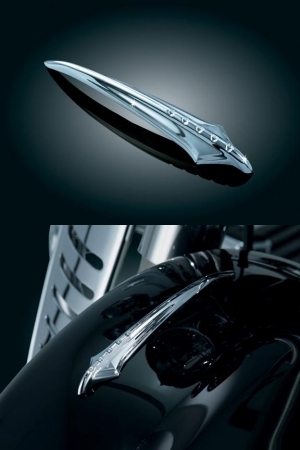 Yamaha XVS650 Dragstar, XVS950, XVS1300, XV1600, XV1700. ABS plastic. 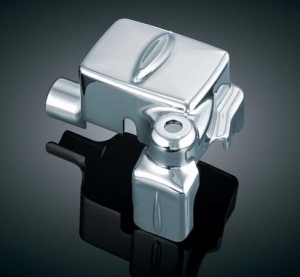 Secures with high strength adhesive pad. 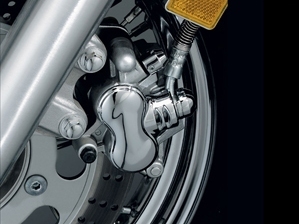 Fits: Yamaha XV1700 Warrior, XVS1300, XVS950, XVS1100, Stryker, XV1700 Roadstar, XVS650 (1998>2001). Plus: Kawasaki VN900 models, and VN2000. 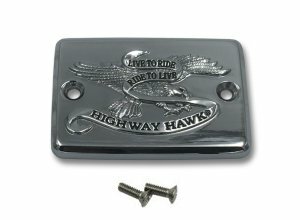 Highway Hawk rear master cylinder cover. 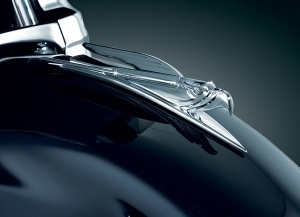 Highway Hawk master cylinder cover chrome eagle (1 piece).